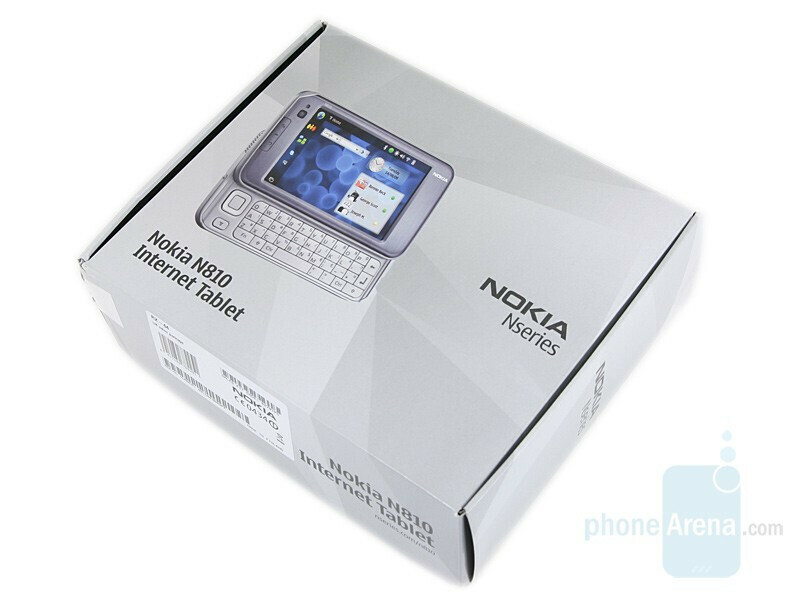 With the announcement of the N770, Nokia created the new “Internet Tablet” class – small tablet-like devices, intended mainly for Internet usage. 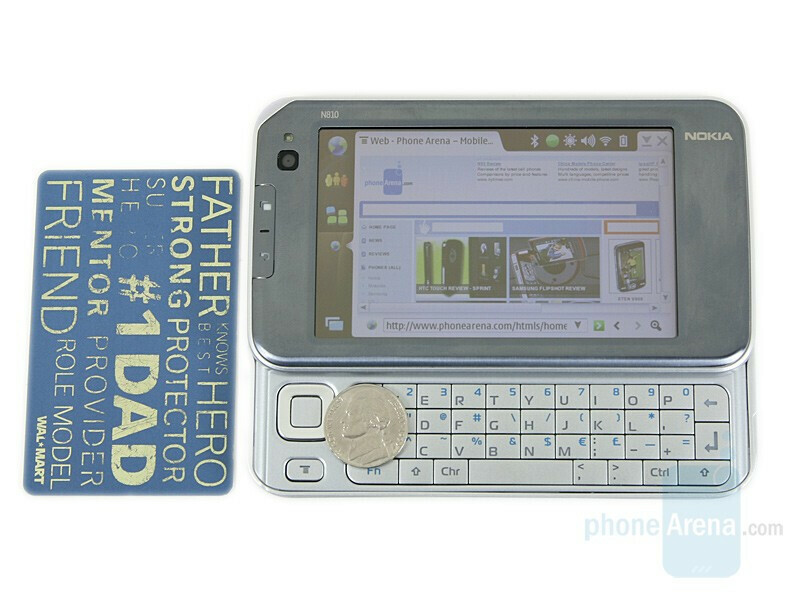 This idea evolved, and now we are reviewing the third model of this family, the N810. 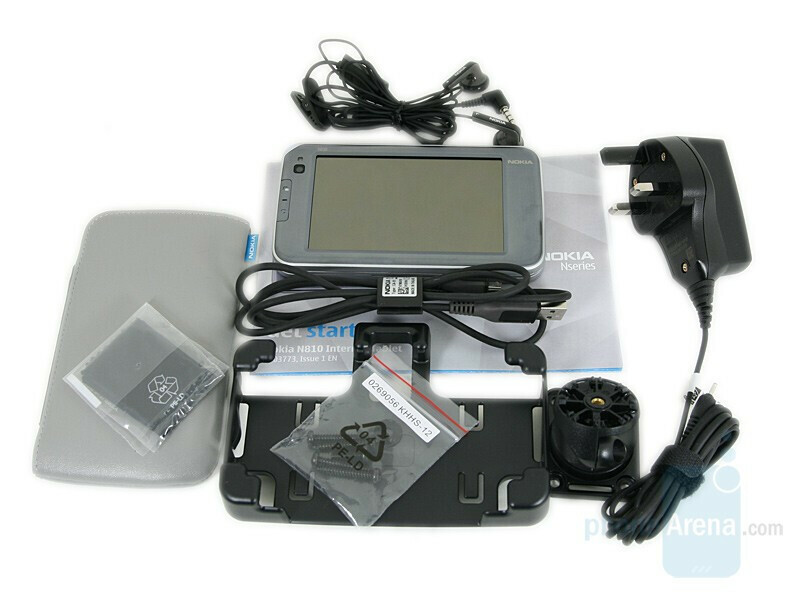 It upgrades the N800 to increase its functionality, and the Tablet now has integrated QWERTY hardware keyboard for messaging, GPS receiver, for using it also as navigator. 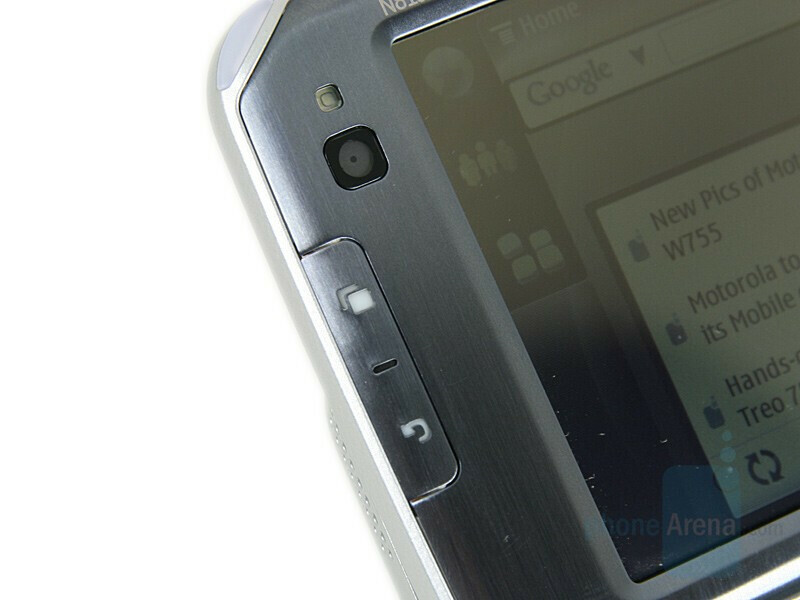 Although it has the typical form-factor for such device (landscape oriented, with large display), the design language is very different from the one of the N800. 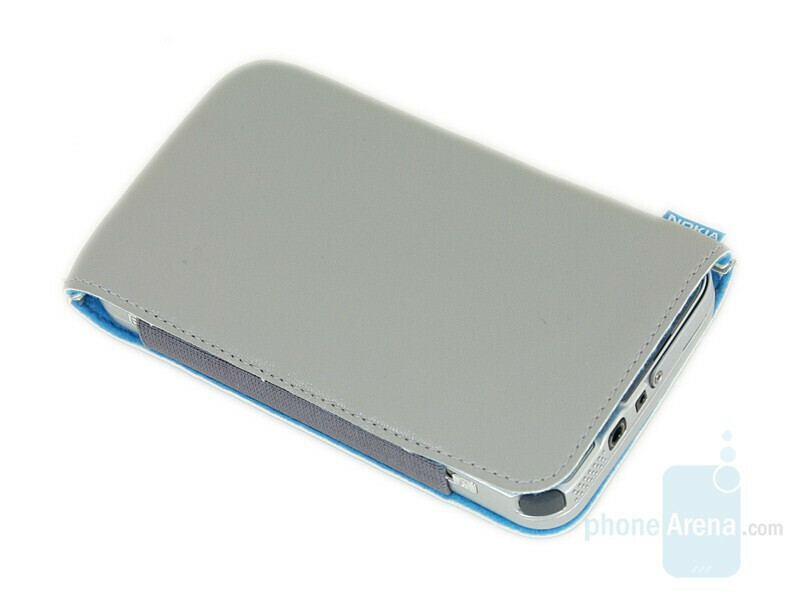 The polished metal front and battery cover help for the stylish look. 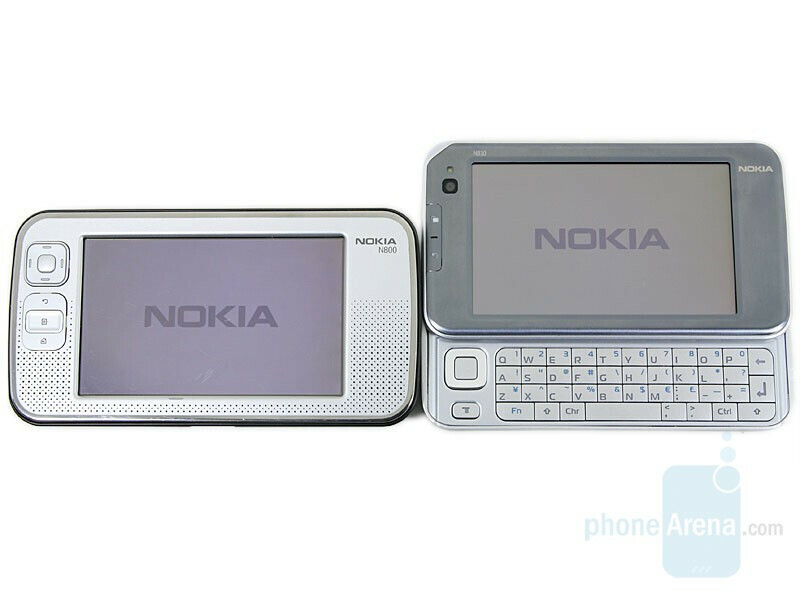 When compared to its predecessor, the N810’s dimensions have been decreased in every aspect, but it still manages to pack the same 4.13” touch screen with 800x480 pixels resolution. 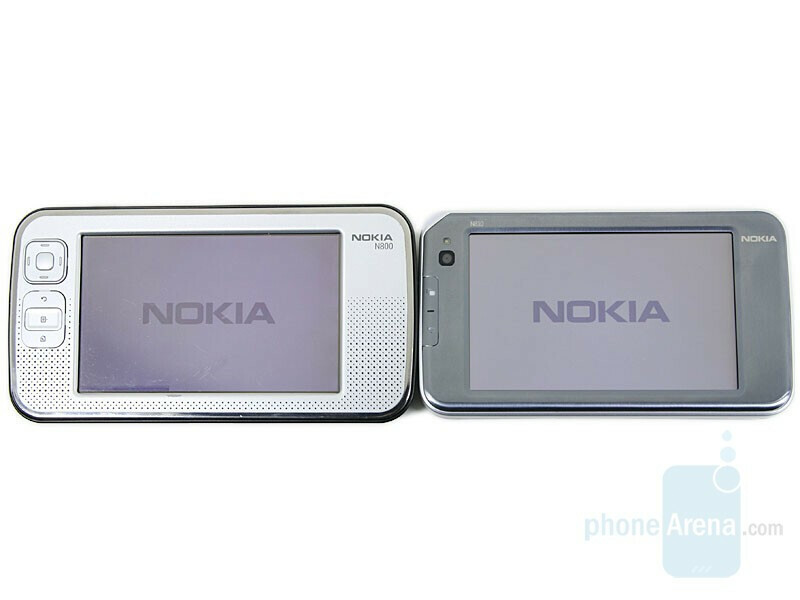 The image reproduced by the display is slightly different from the one of the N800, but this can be noticed only in a direct A-B comparison. What is important is that it has excellent quality and previewing websites, images, or watching videos is a great experience. As expected, everything comes at a price. The pop-up, swiveling camera is replaced with immobile one. There are Home and Back keys on the front, but the D-pad is missing. It is relocated on a slider that opens from the bottom. 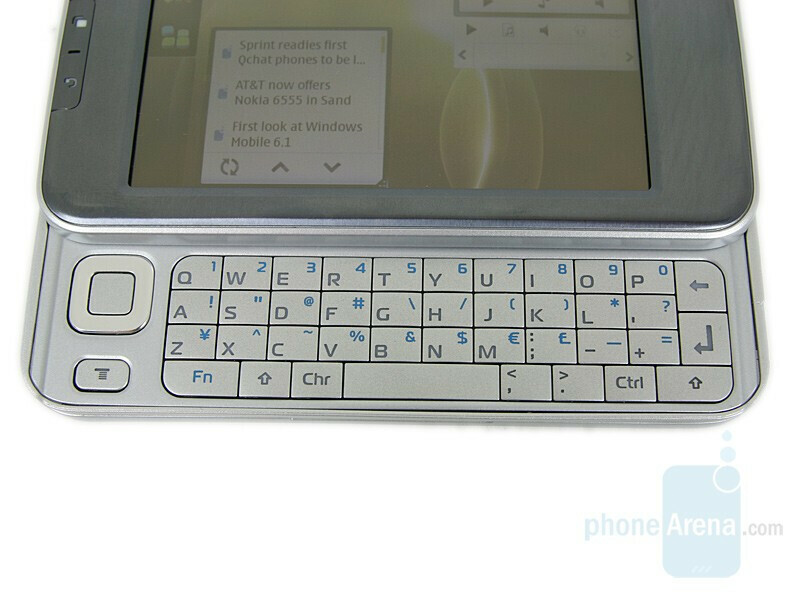 Here also is the 4-row QWERTY keyboard, which although a fast method for text input is not the best. There are a few drawbacks: it is flat, the keys are rather hard to press, and the top row is very close to the upper slider. If you input numbers often, the fact that there is no separate row for digits would be another drawback. We preferred to use the on-screen keyboard for short texts, but opened the slider when there was more text input. On the top are situated the light indicator, and a few keys, including fullscreen, zoom out/in rocker and the power button in the middle. Added is a switch that locks the display, which acts similarly to the one of the N81 8GB we reviewed earlier, but doesn’t produce the same unpleasant sound. 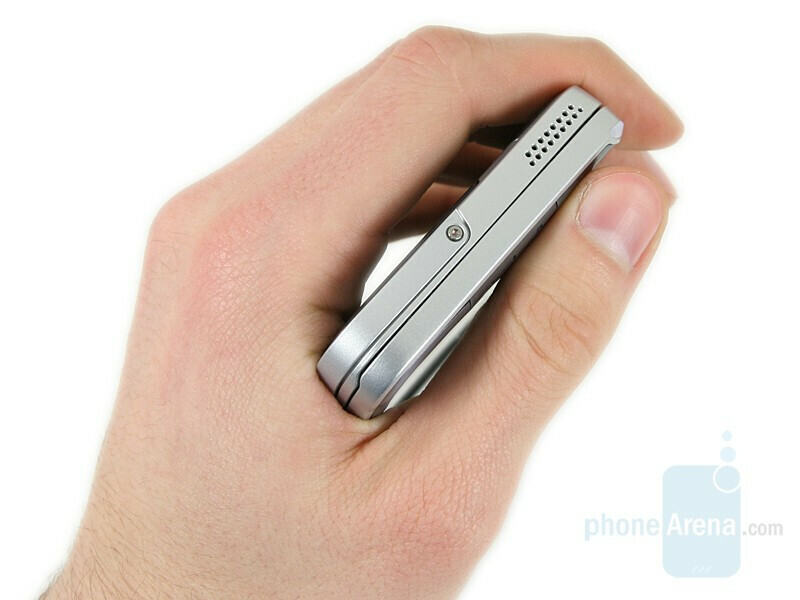 At the end is the stylus, which is now more comfortable to get in and out. 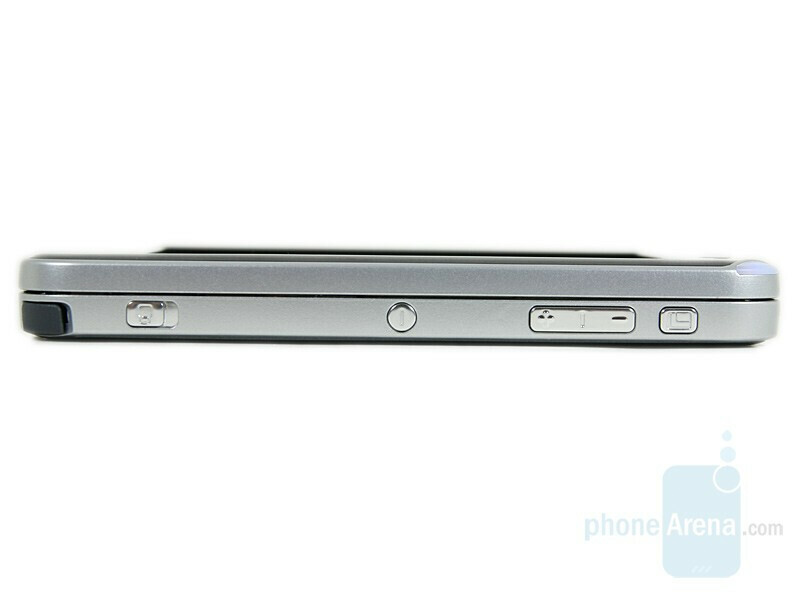 The stereo speakers are symmetrically located on the left and right sides, and on the latter, there also are the 3.5mm jack and the charger input. 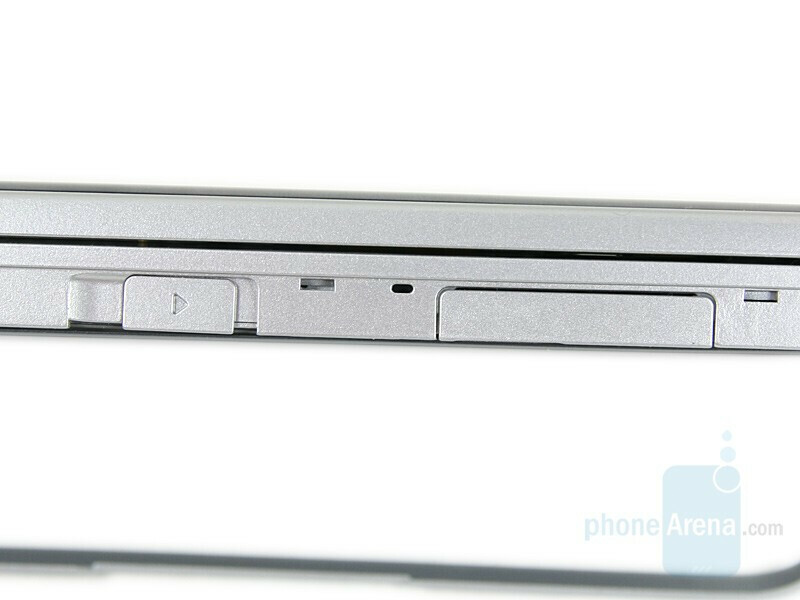 When the stand integrated in the bottom is extended, the microUSB on this side is revealed, as well as the SD slot and the lock for the battery cover on the bottom. 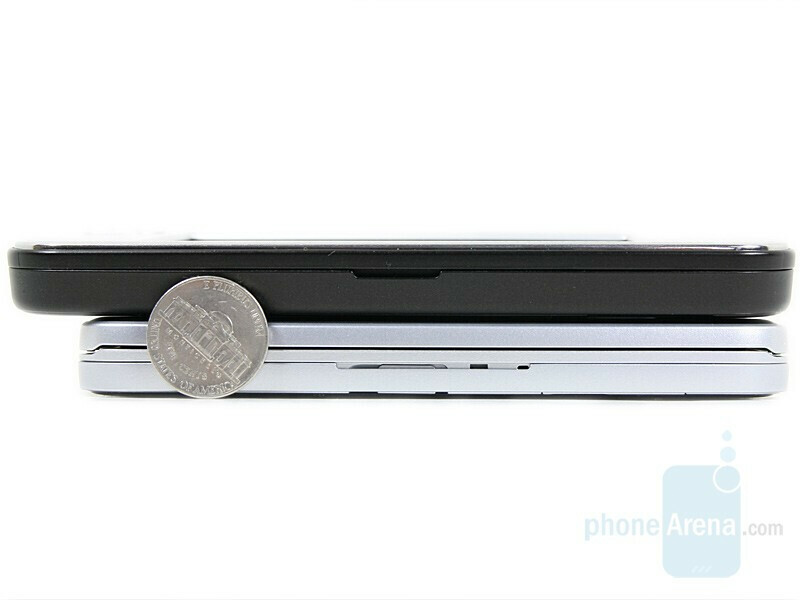 Unlike the N800, the N810 has only one slot for a full-sized SD.